I love a good hug! They also create epic photos that people will look back on and remember the moment, remember the feeling of hugging a special person. 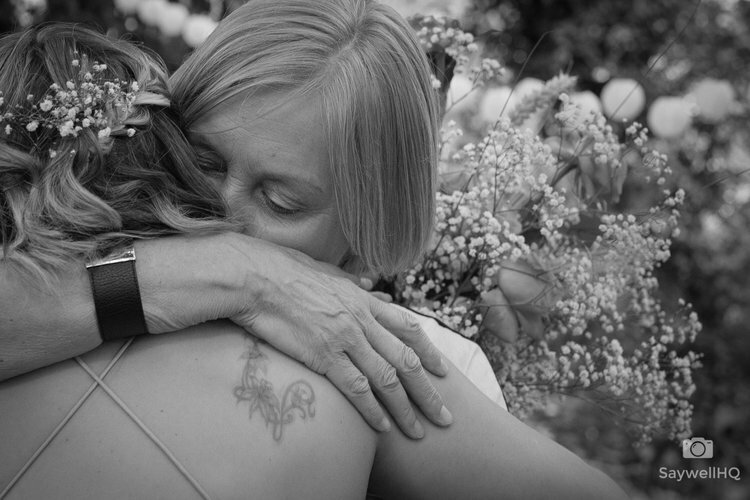 The picture above was taken at the wedding of Sofie and Rob at Scraptoft Farm in Leicester – this is Sofie and her mum – a picture that happened so quickly, but being in the right place at the right time allowed me to get this shot and its so important to me to not interfere in the moment.